Space is hard, guys. And the moon is a MFing harsh mistress. 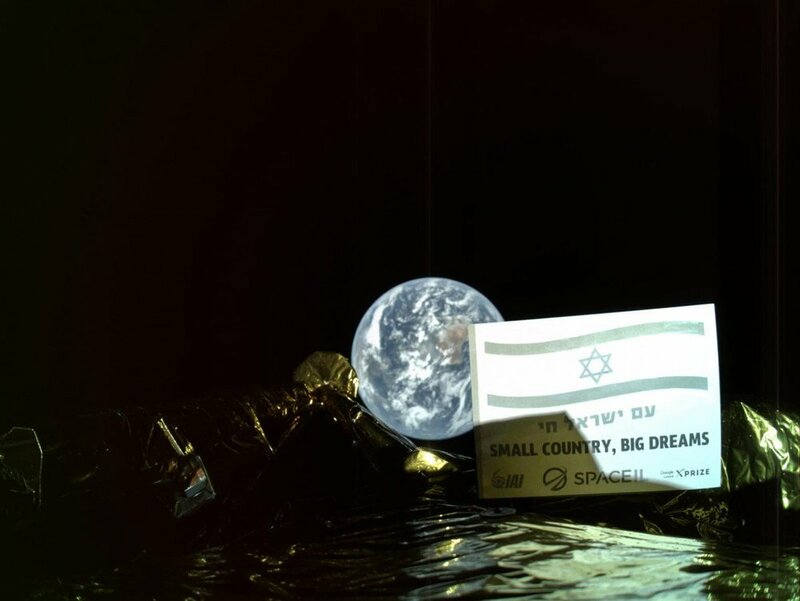 Below is the last image Beresheet beamed back before its crash landing. So beautiful! 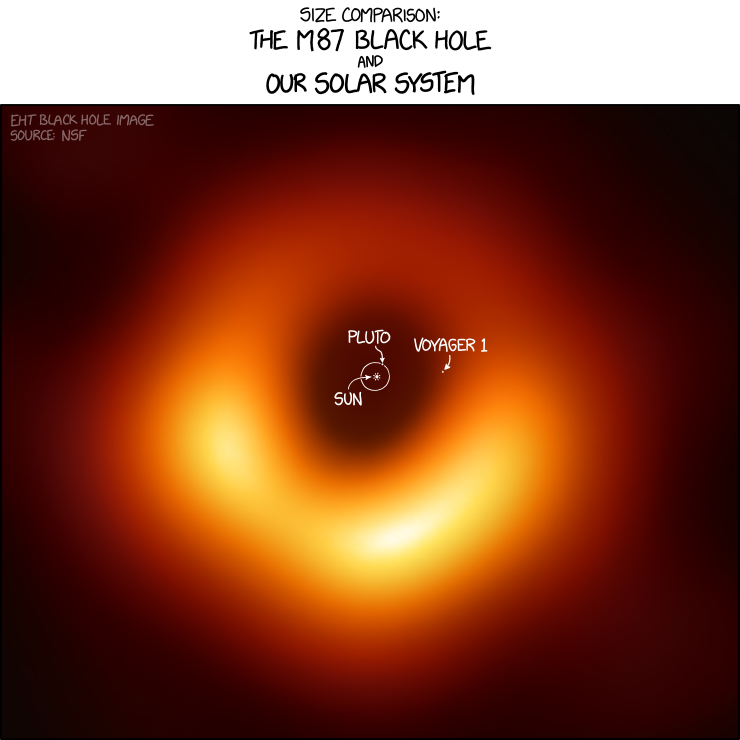 Here you go, space nerds: the first ever image of the event horizon of a black hole! The supermassive black hole at the center of galaxy M87 is 54 million light-years from earth and has a mass of 6.5 billion suns. The close-up image is from the Event Horizon Telescope, the wide-field view from the Chandra X-ray Observatory. Early analysis suggests the observations are consistent with Einstein's Theory of General Relativity (some were hoping they would conflict, because having to redo all the theories is kind of exciting). Wednesday at 9am EST, scientists are expected to reveal the first ever direct imaging of the event horizon of a black hole 😯, as part of the results of the Event Horizon Telescope (actually 10 radio telescopes on 4 continents). 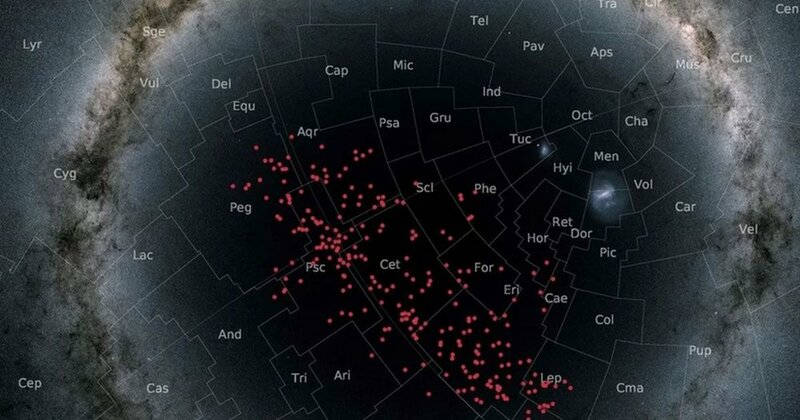 It's a surprise whether the image and data will relate to Sag A*, the supermassive black hole at the center of the Milky Way, or the one in the M87 galaxy. You can watch the press conference here: https://www.youtube.com/watch?v=-7WUmAgTKJg. Wednesday evening (EST), SpaceX will conduct its second launch of its massive Falcon Heavy rocket - then attempt to land the central core and both side boosters at 3 separate locations. 😲 You can watch the launch and landings here: https://www.spacex.com/webcast. 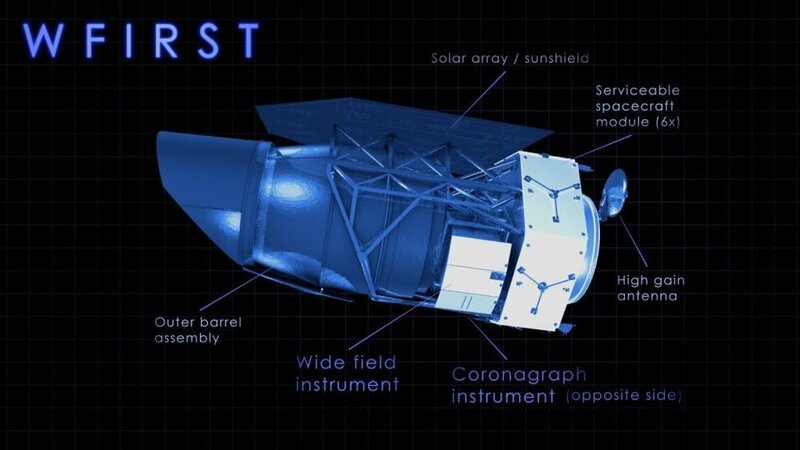 Thursday afternoon (EST), the Israeli privately funded Beresheet lunar lander will attempt to - you guessed it. Land on the moon. 🌝 You can watch the landing here: https://contactgbs.com/space/. Israel’s privately funded Beresheet lunar lander is now in its final orbit and ready to attempt a landing on April 11th. 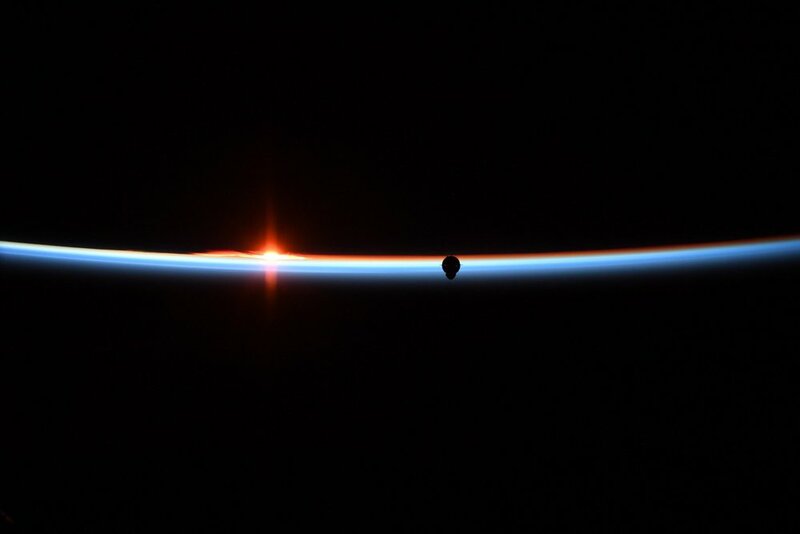 While maneuvering into this orbit, it snapped some stunning photos, too. Via Twitter. It’s crazy - Jupiter continues to look beautiful and wondrous in new and different ways every Juno orbit! From Perijove 15, processing by Sean Doran. I am loving this quote so much - not surprisingly :). Loving the photo, too! 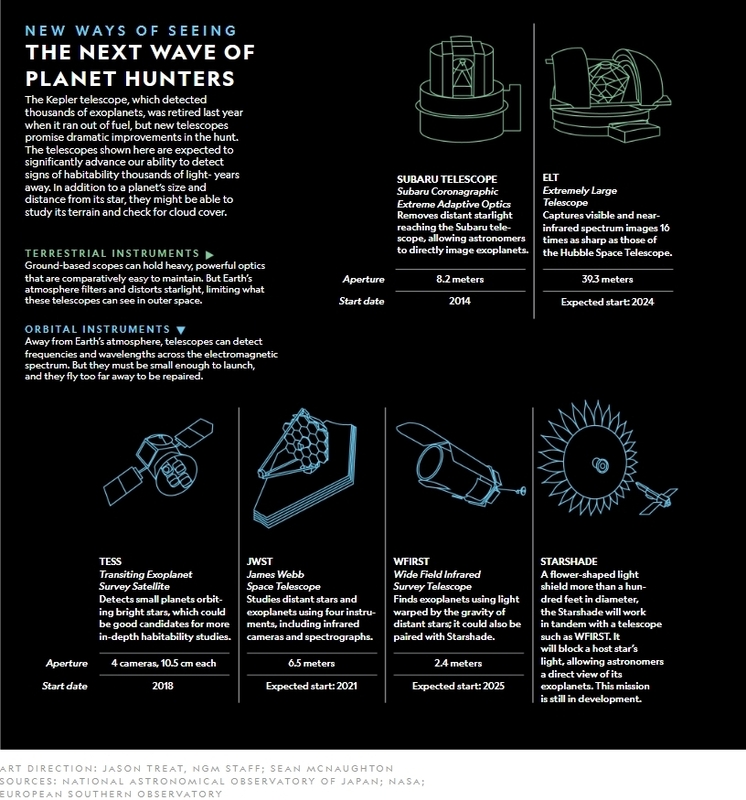 Excellent piece by National Geographic on the science and philosophy driving the next generation of planet-hunters. Courtesy of Carolyn McBride. LIFTOFF! The next big leap in a new chapter of U.S. human spaceflight systems has begun. @SpaceX’s #CrewDragon demo flight is the 1st commercially-built & operated American spacecraft designed for humans to dock at the @Space_Station. NASA: “Today’s successful launch marks a new chapter in American excellence, getting us closer to once again flying American astronauts on American rockets from American soil." For this demo launch, Crew Dragon is staffed with a sensor-laden dummy named “Ripley.” The capsule will arrive at the ISS on Sunday, where it will attempt its first autonomous docking (previous non-crew Dragon capsules have been snagged and guided in by an arm on the ISS controlled by astronauts on board). Originally posted on Facebook and Twitter (1st tweet, 2nd tweet). The mission sent an Israeli commercial lunar lander off on its two-month journey to the moon. You can learn more about the mission at http://www.spaceil.com. 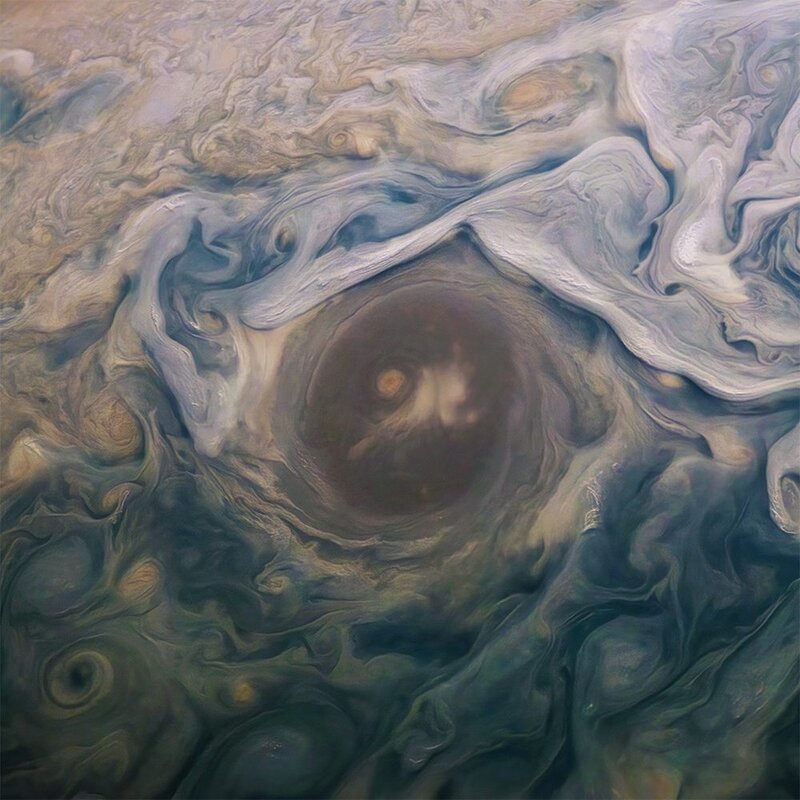 Some gorgeous new images coming from the Juno probe with its latest Jupiter orbit. Originally posted on Twitter: 1st Image, 2nd Image.